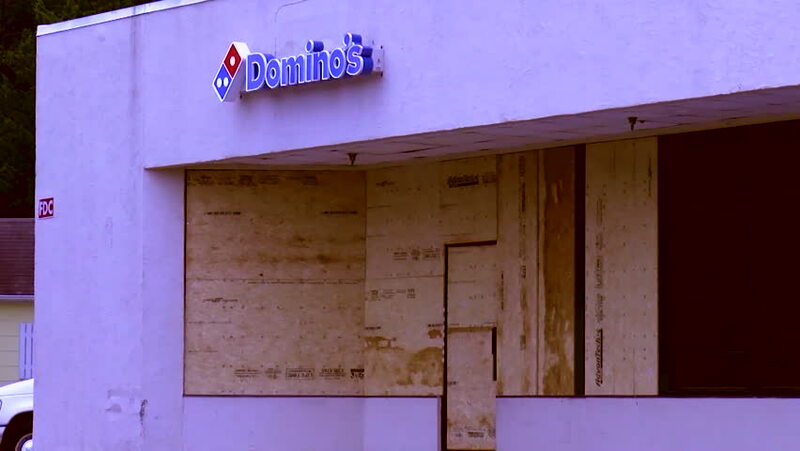 CIRCA 2018 - The streets of downtown Wrightsville Beach, North Carolina, prior to the arrival of major Hurricane Florence are boarded up. hd00:06Building on Molina Lario in Malaga. Malaga is municipality in Autonomous Community of Andalusia, Spain. Southernmost large city in Europe, it lies on Costa del Sol of Mediterranean. hd00:59Dynamic panorama of a blue country house. Thatched roof covered with moss. Flower beds, trees. hd00:08BANJA LUKA, BOSNIA AND HERZEGOVINA - JUNE, 2017: Video of the Details mosque. Mosque in Ramadan. Ferhat Pasha's mosque in Banja Luka. Editorial use only.